By Vatsaa Infra Pvt. ltd.
How Far is Vatsaa SK Avenue? Vatsaa SK Avenue is a villa plot. 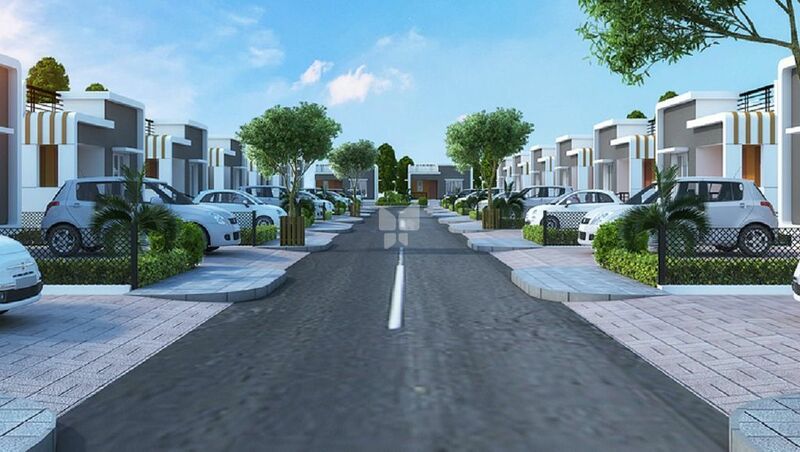 Vatsaa Infra's S K Avenue Koovathur ECR is set on a 6 acre expanse. The project is located at Koovathur ECR – an upcoming locality with outstanding connectivity and rapid land value appreciation. A wide range of top-notch amenities are set to come up that promise an upbeat lifestyle for all ages. With its close proximity to the ever-expanding IT hub in Chennai, Vatsaa Infra's S K Avenue is where life is looking up. About Vatsaa Infra Pvt. ltd.
Housing is a security need of an individual and when it comes in a pleasant package, what more can you ask for. We, at Vatsaa have a mission that serves the most demanding need of the clients where highly experienced professionals choose to work on property promotions, Interior designing and consulting. We have experts to deliver our services with more quality to ensure our client stratification. Over 16 years of experience in the field has given us the confidence to create what suits the clients in terms of taste and investment.